The Council of the Kindred People’s Programme decided to award the 2013 Ilmapuu (World Tree) Prize to Tatiana Seliverstova, chairman of the Töd’õ Jus’ society of ethno-futurists in the locality of Yakshur-Bodia, the Udmurt Republic, for her participation in the activities that help to revive and promote Udmurt culture. 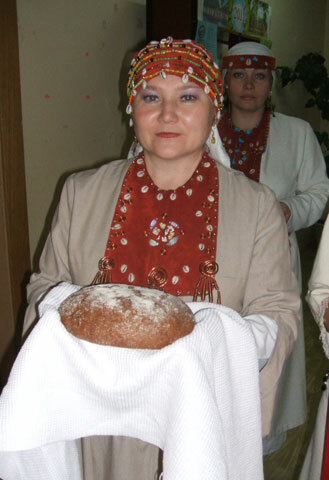 The Council of the Estonian Kindred Peoples’ Programme and the Association of Finno-Ugric Literatures announce a literary prize contest among writers and translators belonging to the Uralic kindred peoples’ communities that have no nationhood. 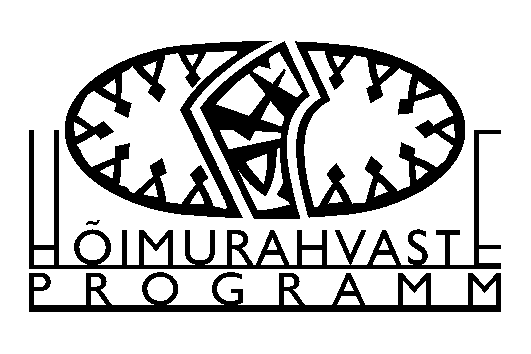 The Council of the Estonian Kindred Peoples’ Programme announces a contest for prizes to be awarded to scientists belonging to the Uralic kindred peoples’ communities that have no nationhood.